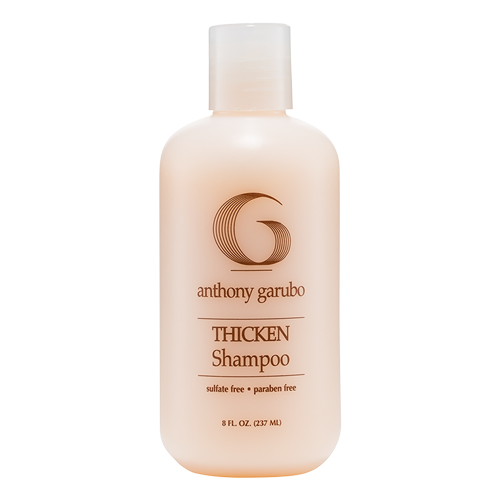 Quench thirsty, color-treated hair with this ultra-gentle, sulfate-free shampoo, Preserves and protects salon color. 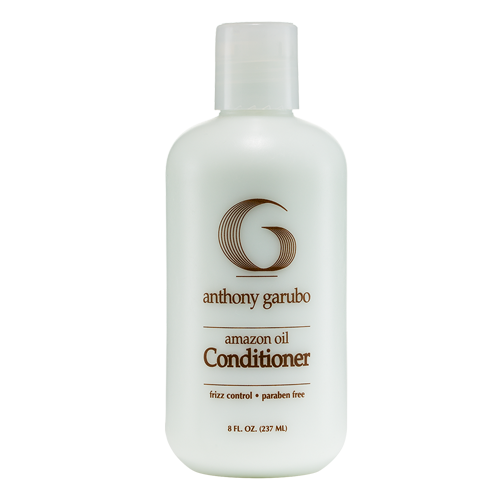 A multitude of peptides and nutrients restore hair’s youthful condition. 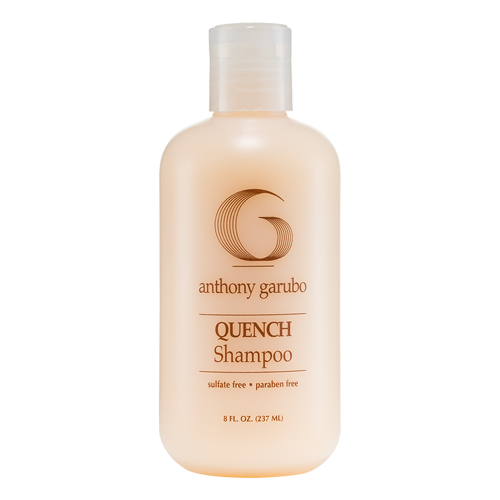 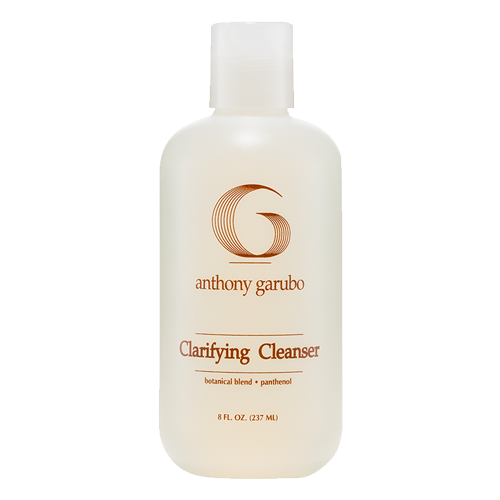 Be the first to review “Quench Shampoo” Click here to cancel reply.